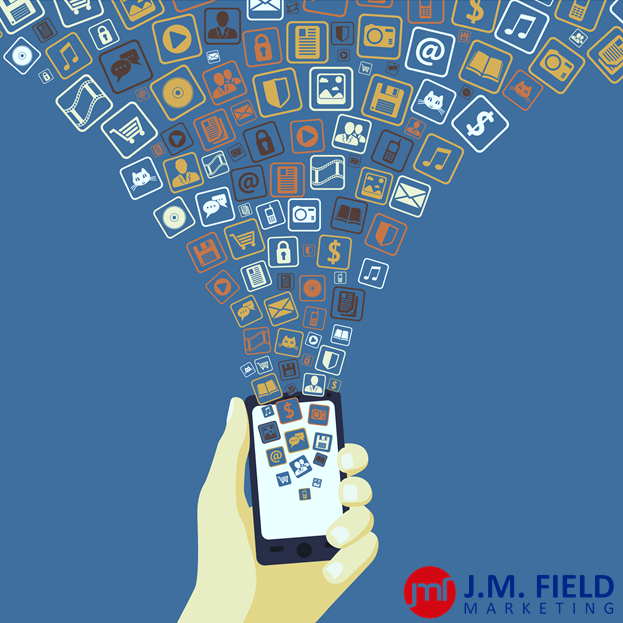 Mobile marketing is on the rise, but it’s not always easy to implement into your company. The proof is in the pudding as most of you probably read blogs straight off of your smart phones. Just as in the days of yore when people thought printed marketing would never go out of style, then television came along. Naturally, people believed that TV would never go out either, and then the internet came along; and when marketing strategists started to adapt to computers and the internet, they never thought it too would go out of style. Not to say the internet is anachronistic technology, but the avenue people use to reach the internet is a bit different now than it was a few years ago. The International News Media Marketing Association predicts that by 2015 mobile news channels will have the furthest reach in the industry. The importance of mobile marketing has never been so clear. The mobile market has some of the best features that a good marketer looks for when trying to reach a customer. Remember, it’s not just about knowing what a customer is trying to do, but more importantly it’s about getting to that destination first, before the customer does. Mobile phones provide the three ‘p’s—personal, pervasive, proximity. It’s personal because almost every single person has a phone, and a what you find on their phone can tell you a lot about who they are. Mobile phones are pervasive because they are with everyone everywhere they go. It’s in your pocket at work, strapped to your arm when you’re working out and streaming music even when you’re in the pool because of waterproof cases. Finally, mobile phones have proximity because they allow companies to see what you visit, and where you are. Imagine driving past a pizza store and immediately getting a message about the latest pizza deals; that’s an optimal solution. These mobile marketing features enable you to be at the right place, at the right time, and reaching out to the right person. Now that mobile marketing is becoming commonplace, we must learn how to incorporate responsive mobile web design. Mobile web design suggests that your web site is designed for your customer’s behavior and environment. With this movement towards mobile marketing, it is essential that when a customer reaches your site via a mobile device (iPhone, Blackberry, Samsung, Kindle, a netbook) that the resolution, images, scripts and content all immediately conform to the customer’s preference. Simply put, your mobile web design is what turns a customer on to your product. No one will buy a product if they feel uncomfortable on their own cell phone or tablet. Also, if your mobile web design is truly responsive it’ll help you keep up with the fast pace of technology, seeing as your web site will conform to any new technology product out there in the market.